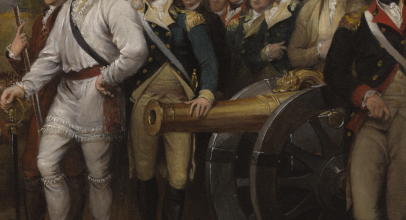 Supporting scholarship and promoting popular understanding of the American Revolution is central to the work of the American Revolution Institute. 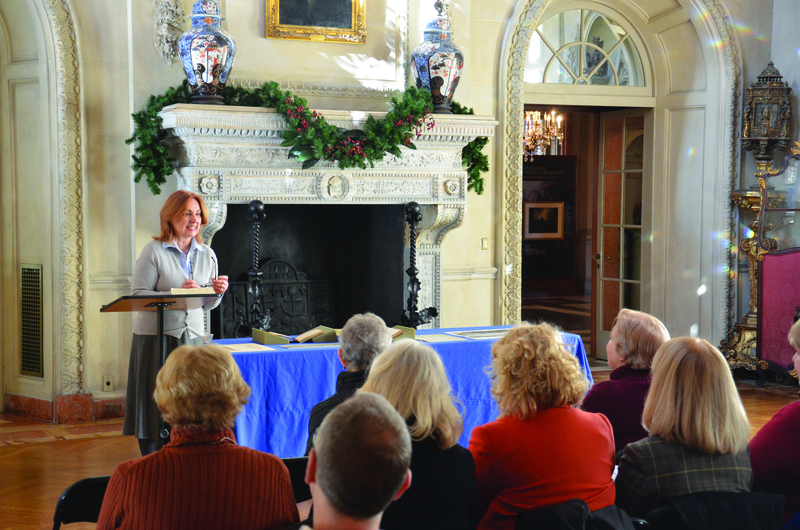 The Institute welcomes distinguished scholars and authors to share their insights and discuss their latest research with the public at Anderson House through lectures and book signings. The Institute also hosts a variety of other events throughout the year, including special tours, object talks, concerts, tastings and children’s programs. Many of the events we offer are free and do not require a reservation. 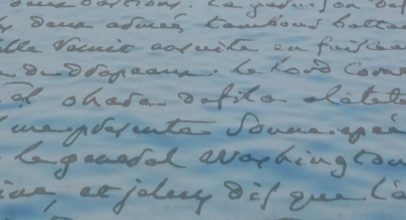 See our calendar of events for upcoming programs. 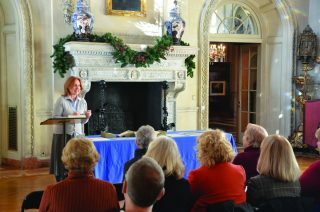 Ellen Clark Lunch BiteLibrary Director Ellen Clark shares an eighteenth-century British broadside during a Lunch Bite. 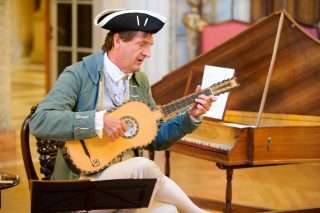 Hildebrand concertDavid Hildebrand of the Colonial Music Institute performs eighteenth-century music during the annual Second of July concert. 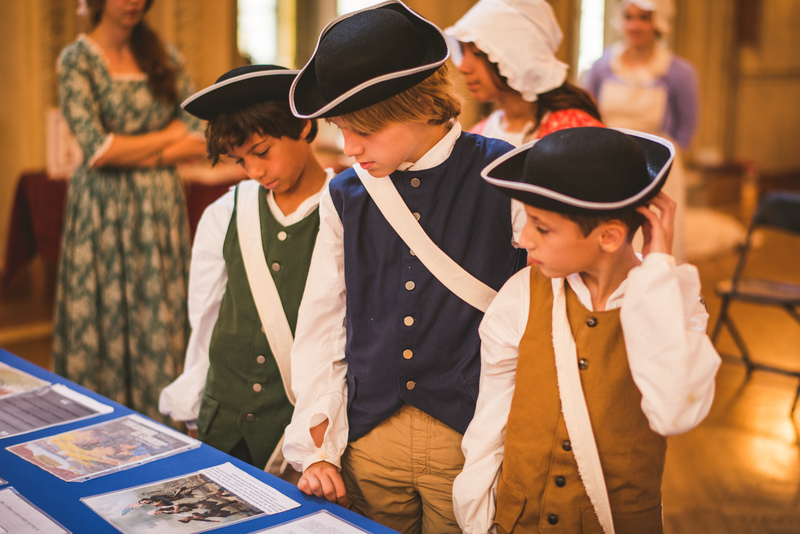 Summer campChildren learn about the American Revolution during the Institute’s summer camp. 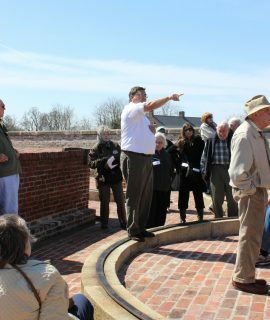 Field tripExecutive Director Jack Warren leads a tour of Fort Washington in Maryland.